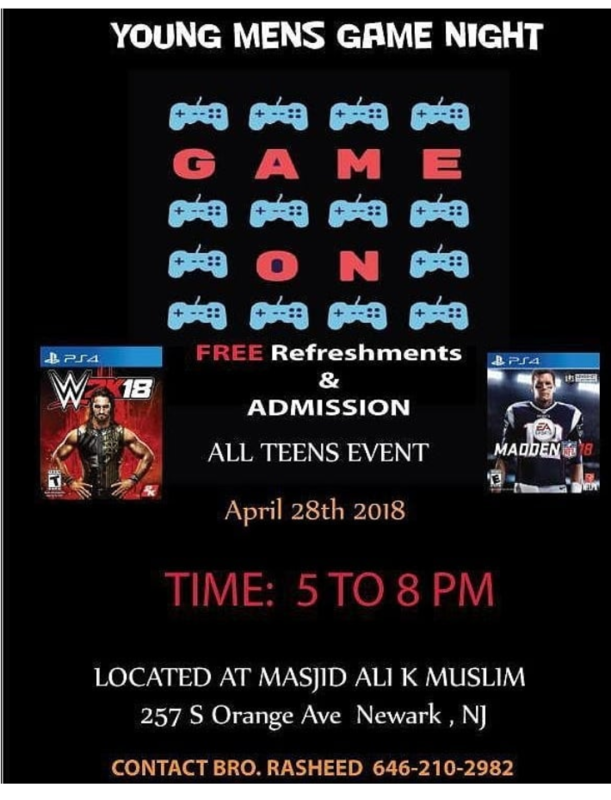 As-Salaamu Alaikum. 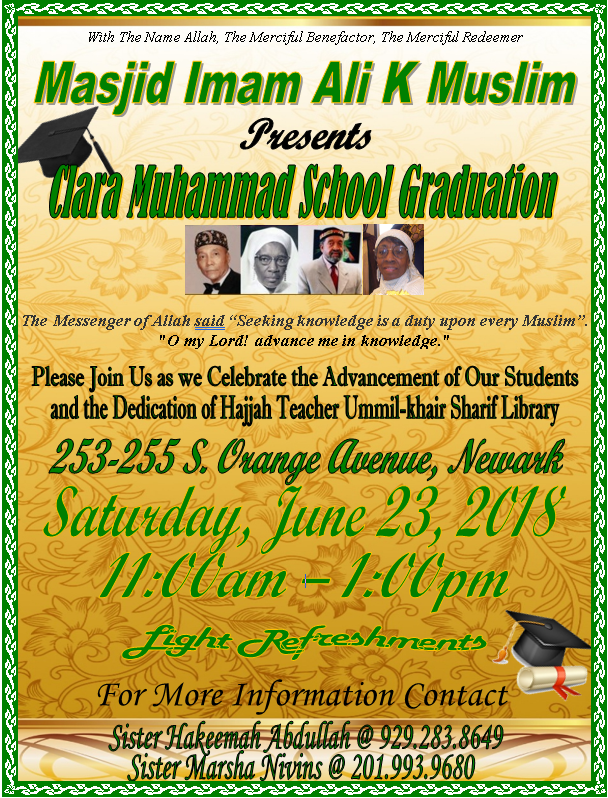 The Masjid Needs Your Help! Donate Today! 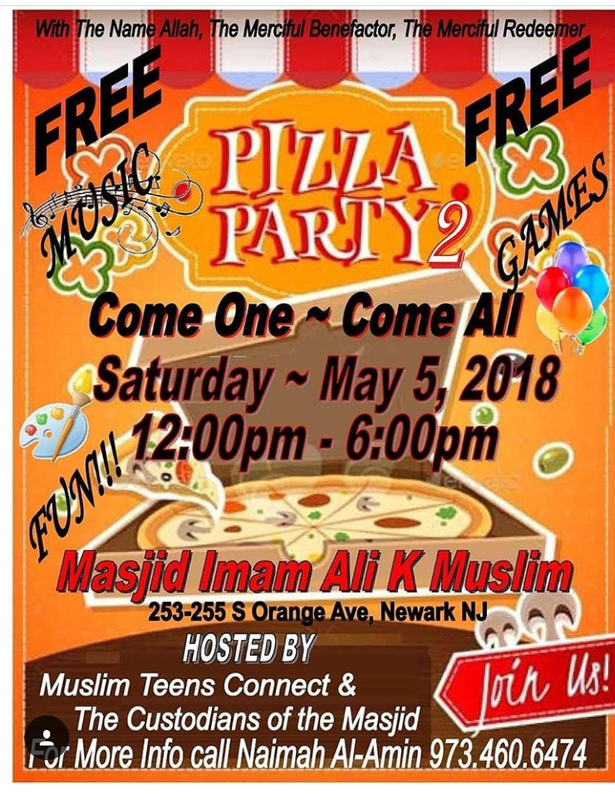 Masjid Imam Ali K. Muslim is a non-profit religious organization that offers the community a safe environment for prayer, worship, education and community events. Masjid Imam Ali K. Muslim follows the five principles of Islam, follows Prophet Muhammed (May The Peace and Blessing of Allah Be Upon Him), the commentary of the Honorable Imam W. Deen Mohammed (May The Peace and Blessing of Allah Be Upon Him) and upholds the constitution of the United States of America as law-abiding citizens.